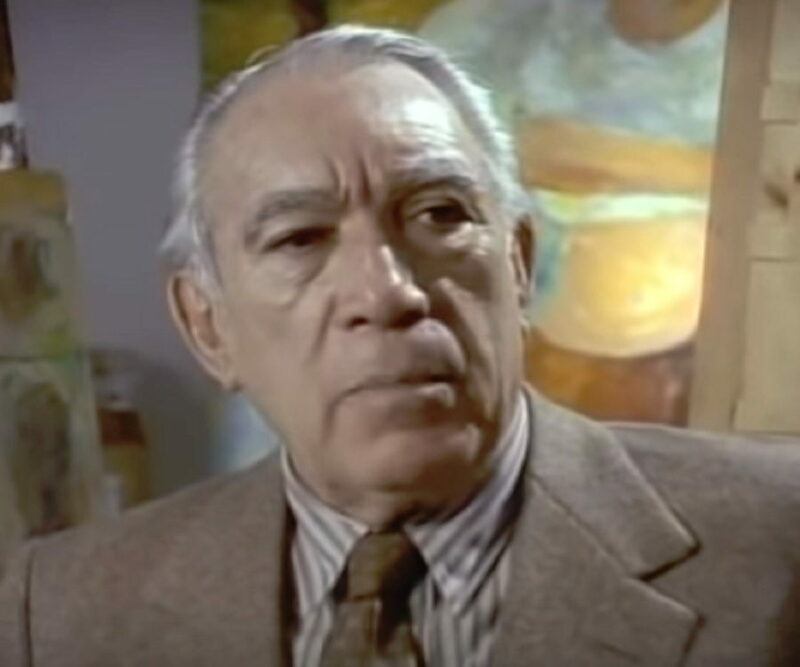 Anthony Quinn was a Mexican-born American actor who won the Academy Award twice. 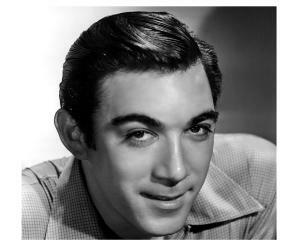 This biography of Anthony Quinn provides detailed information about his childhood, life, achievements, works & timeline. Anthony Quinn was a Mexican-born American actor who won the Academy Award for Best Supporting Actor twice: for ‘Viva Zapata!’ and ‘Lust for Life.’ A renowned character actor during the 1950s and 1960s, he appeared in a number of critically acclaimed and commercially successful films, often sharing the screen space with other prominent actors of the Hollywood Golden Age. Born in Mexico to a half-Irish father and a Mexican mother during the Mexican Revolution, he moved to the United States with his family when he was a young child. His family, which struggled financially in the new country, was dealt with a severe blow when his father died in an accident. Aged just nine at that time, Quinn was forced to do odd jobs to help his mother run the family. Always interested in acting, he received training in an acting school before beginning his acting career on stage. His success on the stage paved the way for a Hollywood career. During his initial years he was cast in a series of B-movies though it did not take him long to be considered an A-Lister. 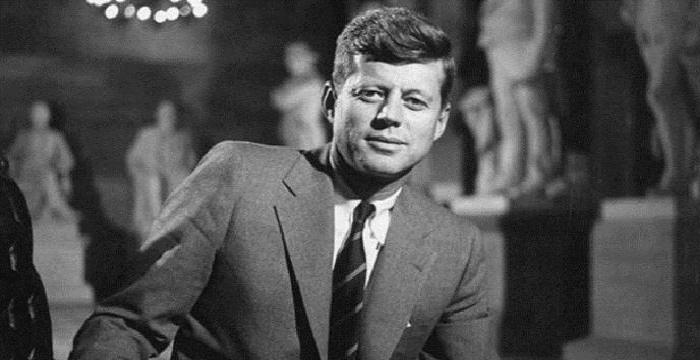 With his rugged good looks and powerful performances, he soon came to be regarded as one of the topmost Hollywood stars of the 1950s and 1960s. He was born Antonio Rodolfo Quinn Oaxaca on April 21, 1915 in Chihuahua, Mexico, to Manuela and Francisco Quinn, during the Mexican Revolution. The family moved to the U.S. when Antonio was a baby. He had a younger sister Stella. His parents worked as laborers to earn their living. Misfortune struck the already struggling family when his father died in an accident when Quinn was just nine years old. Forced to work at this young age, he took up odd jobs to help his mother. He attended numerous schools including Hammel Street Elementary School, Belvedere Junior High School, Polytechnic High School and Belmont High School. However, he left his studies before graduating. While in his teens he also worked for a while as a professional boxer. For a while he studied art and architecture under Frank Lloyd Wright and told his mentor of his acting aspirations. Wright encouraged him to pursue his dreams. He launched his acting career on the stage with a role in Mae West's play ‘Clean Beds’ in 1936. He ventured into films the same year, appearing in films such as ‘Parole’ and ‘The Milky Way.’ His Mexican origin made him a suitable choice to play ethnic villains in the movies ‘Dangerous to Know’ (1938) and ‘Road to Morocco’ (1942). After a series of B-movies in the 1940s, his career began flourishing in the 1950s. In 1952, he played the role of Eufemio Zapata in the biographical film ‘Viva Zapata!’, a fictionalized account of the life of Mexican Revolutionary Emiliano Zapata. This performance became a career-defining one for him. During the 1950s he appeared in several Italian films including ‘La strada’ (1954), in which he played a dim-witted and volatile man. Another one of his seminal roles happened in 1956 when he portrayed painter Paul Gauguin in Vincente Minnelli's ‘Lust for Life’ (1956). Middle-aged by now, he allowed his age to show and transformed into a major character actor during the 1960s. With his thinning, graying hair and rugged features, he portrayed an aging boxer in ‘Requiem for a Heavyweight’ in 1962 and the gruff peasant, Alexis Zorba, in ‘Zorba the Greek’ in 1964. After a streak of successes in the 1960s his career slowed down a bit in the 1970s. He continued to act, though not as prolifically as before. Some of the popular movies of his later years include ‘The Greek Tycoon’ (1978), ‘The Children of Sanchez’ (1978), ‘Revenge’ (1990), ‘Jungle Fever’ (1991), ‘Last Action Hero’ (1993), and ‘A Walk in the Clouds’ (1995). Quinn’s portrayal of Eufemio Zapata, the brother of Emiliano Zapata in the biographical film ‘Viva Zapata!’ was one of his much appreciated roles. The film was a critically acclaimed one which was nominated for several academy awards with Quinn winning the one for best supporting actor. In the film, ‘Lust for Life’ which was about the life of the Dutch painter Vincent van Gogh, Quinn played the role of Van Gogh's fast friend and rival Paul Gauguin. This performance earned him his second Academy Award. In 1987, he was honored with the Golden Globe Cecil B. DeMille Award. Anthony Quinn married the actress Katherine DeMille, daughter of Cecil B. DeMille, in 1937. The couple had five children. He was not faithful to his wife due to which this marriage ended in 1965. He married Italian costume designer Jolanda Addolori in 1966. They had three children. Over the course of this marriage he also had a relationship with Friedel Dunbar and fathered two children with her. In addition he also had affairs with actresses like Carole Lombard, Rita Hayworth, Ingrid Bergman, and Maureen O'Hara. His marriage with Jolanda ended in 1997 due to his affair with his secretary, Katherine Benvin, with who he had two children. Following his divorce, he married Katherine. He suffered from cancer and died of respiratory failure on June 3, 2001. He was 86. 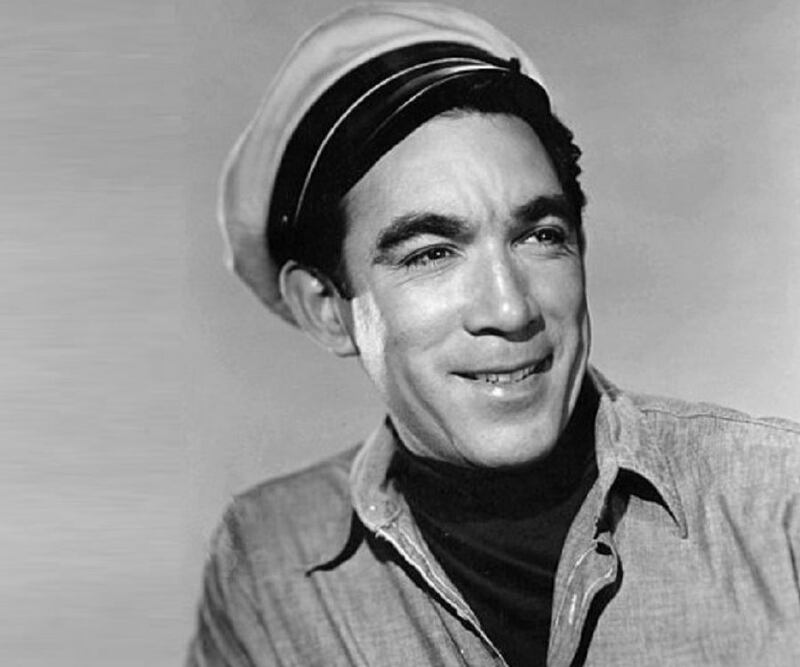 This famous actor was the first Mexican-American to win an Academy Award.